When Daniel Ashley Pierce is confronted about his sexual orientation by his family in a “religious intervention,” the scene turns dramatic and violent. This piece recreates the event using video captured by Daniel at the time. Out of Exile is a powerful reminder of the kind of hostility faced by so many in the LGBTQ community. The piece shines a light on a terrible statistic: forty per cent of homeless youth in America identify as LGBTQ, with the majority coming from communities of color. 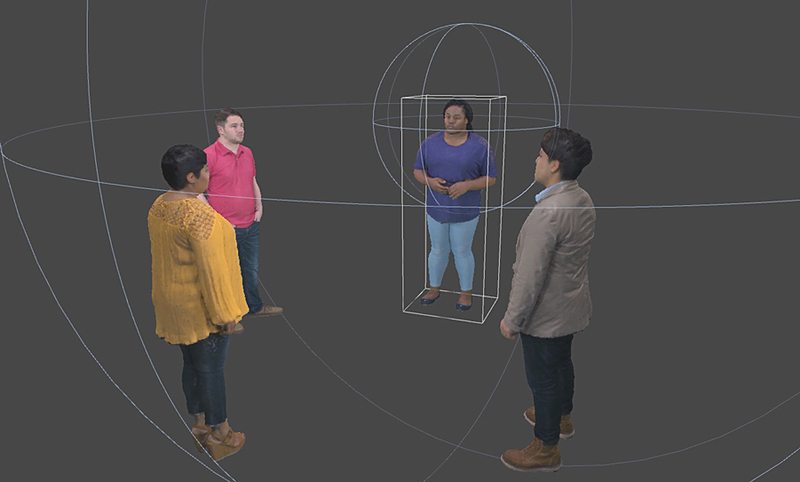 Out of Exile uses the radical new technique of videogrammetry to create holograms of Daniel and his peers. Equal parts tragic and optimistic, the piece ends with a message of hope as Daniel and three others share their stories of triumphing over despair.